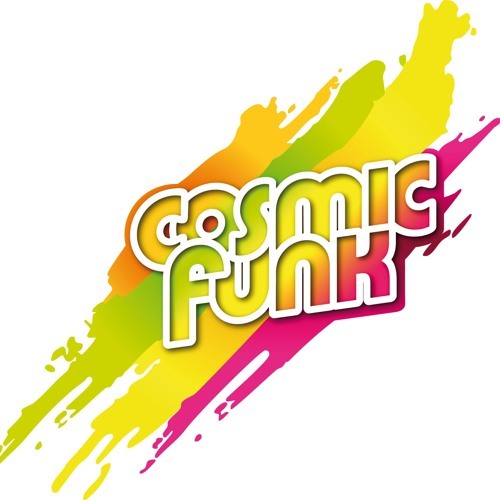 COSMIC FUNK is a perfect symbiosis composed of uplifting house music and live saxophone. This artist duo from Germany rocks the best clubs all over the world. Be part of it!